When it comes to home decorating trends it's definitely not a one size fits all, but there are trends that will influence our purchasing decisions. Here are 5 home decorating trends you should avoid at all costs. At Bob's Upholstery and Decorating Center, we are hearing from numerous vendors that the "reclaimed wood look" is out and what's entering are more contemporary and more transitional styles. You may know the "reclaimed wood look" as the farm look or "shabby-chic". The new looks are rumored to be more polished looking, glamorous and have more modern straight streamline feels. We are talking very clean looking, mostly neutral tones with accented with bright colors. “Anything reclaimed or that looks recycled is definitely on its way out,” says David Alhadeff, founder of New York gallery The Future Perfect. According to Realtor.com, cement tile is also something to avoid these days. Cement does not tend to last long and is more susceptible to cracks than other materials. According to Karen Wolf of Wolf Interiors in New Jersey cement patterns tend to be "too bold, too graphic, too bright, 3-D, and, more often than not, they're crammed into tiny spaces for impact." Take a look at realtor.com's full article here. 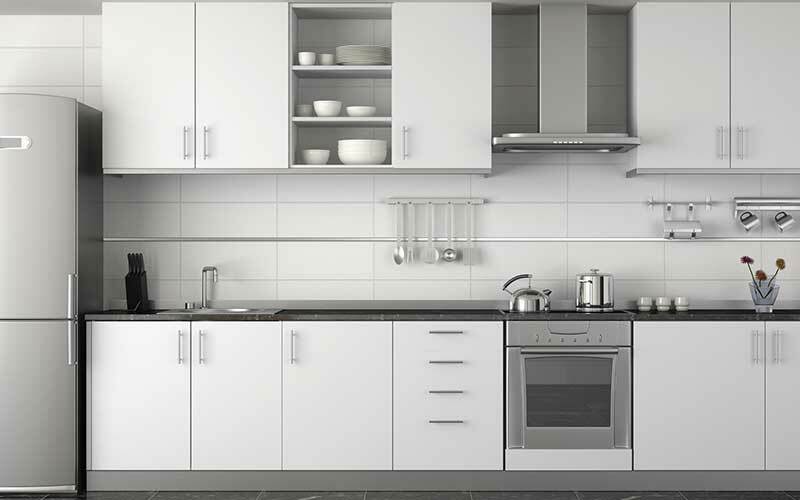 This may be a blow to many, but the all-white kitchen trends are going by the waste side. Kerrie Kelly, a home design expert at Zillow, explains it like this: “While homes with all-white kitchens can be beautiful in photos, they are hard to keep clean and they may sell for less money.” If you are thinking about or planning on selling soon, it's time to ditch those all-white kitchens. You can check more from Bob Villa in his post. This trend has come to an end unless it's for your jewelry, Apple Watch or cell phone case. The rose gold color is often problematic when it comes to blending with other pieces in a room. Instead of choosing rose gold, try other metallics for a more modern, contemporary and glamorous approach to a room. There you have it, these are our top 5 home decorating trends to avoid as we pass the halfway point of 2018 and look forward to new trends in 2019. 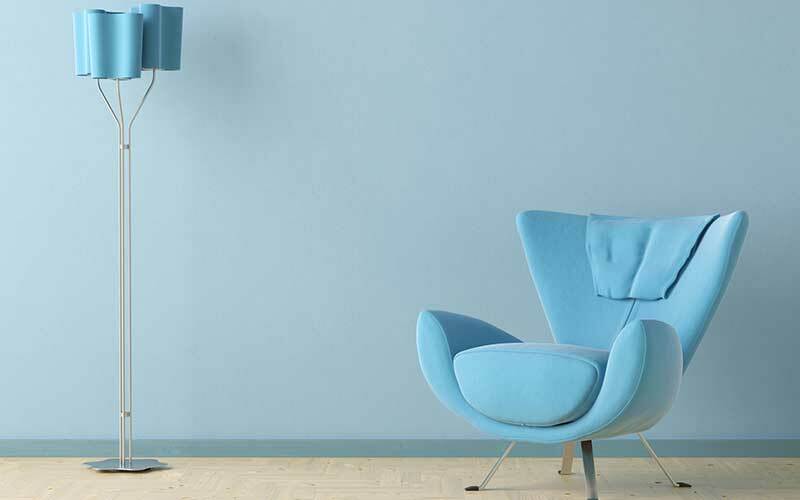 Which home decorating trends do you think should be put out by the waste side? Leave us a comment and let us know.